Arizona Native Roofing specializes in roof replacement for residential homes and commercial roof applications across the Valley of the Sun, including Phoenix, Scottsdale, Tempe, Ahwatukee, Glendale, Peoria, Cave Creek, and Fountain Hills. Arizona Native Roofing is a locally owned family roofing company servicing the Phoenix metropolitan area. 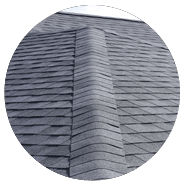 We attribute our success to a very diligent staff of roofers with over 19+ years experience in the roofing industry giving the public what they deserve: quality workmanship at competitive pricing. In other words we are treating people with honesty and integrity. 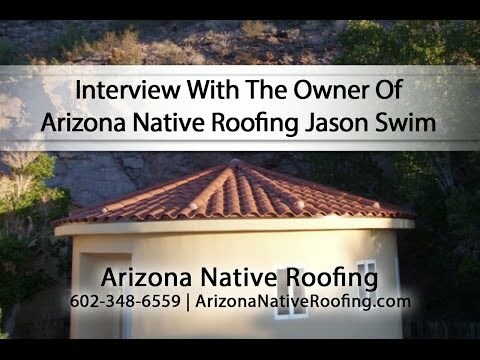 Arizona Native Roofing continually expands their horizons by updating products and services. We look forward to meeting your roofing needs. Our greatest compliment is your referral.